This award winning professional course has been designed to provide the skills and knowledge to practice independent advocacy. The skills and knowledge acquired through this course will be transferable, enabling learners from a range of disciplines to employ the principles and practices of independent advocacy in a variety of settings. 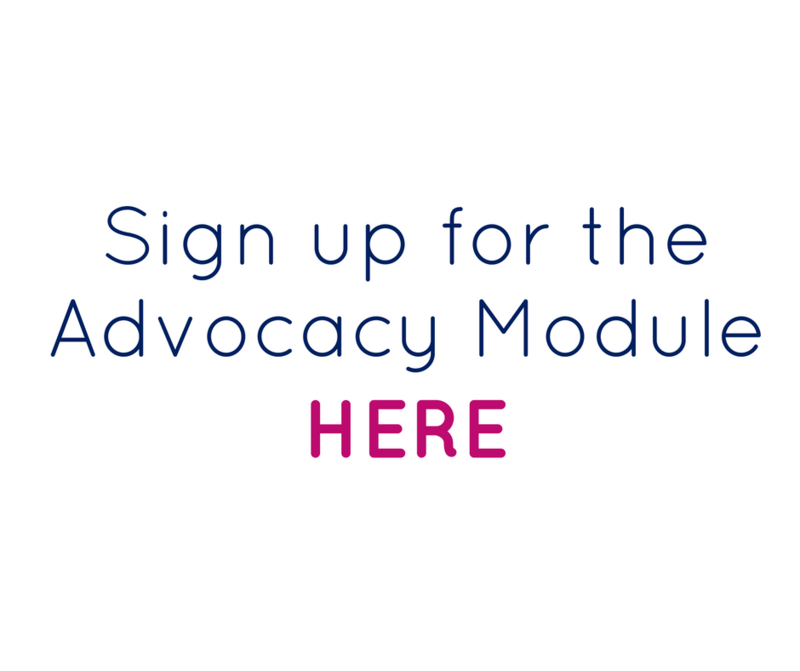 You will learn more about the purpose and principles of independent advocacy, the advocacy relationship, how to develop and maintain the advocacy relationship and how to represent the voice of others. This course will expand on your understanding of the course representative system at Wrexham Glyndwr University and give you a formal acknowledgment of the training you have undertaken and the role you have fulfilled as a Course Rep. This course will run on a first come first served basis. Assessments will be practical and not written. There are six sessions in total and all sessions are 9:30am-12:30pm on a Wednesday. If you would like to sign up please click the picture below and a member of the team will get back to you in due course.